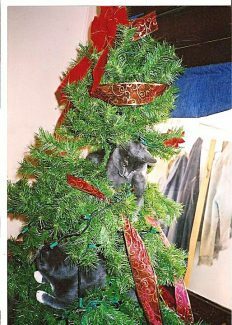 The Stanko's cats, Trouble and Mischief thought the Christmas tree was their own personal playground. The Stankos took a break from creating their winter wonderland last year much to their neighbors' disappointment. 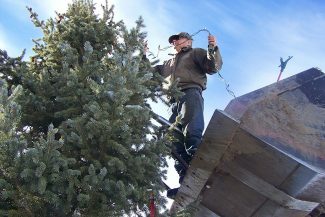 The Stanko's North Pole playground on their ranch near Steamboat Springs, Colo.
Jim Stanko hanging lights on a 15-foot tree from a loader bucket. 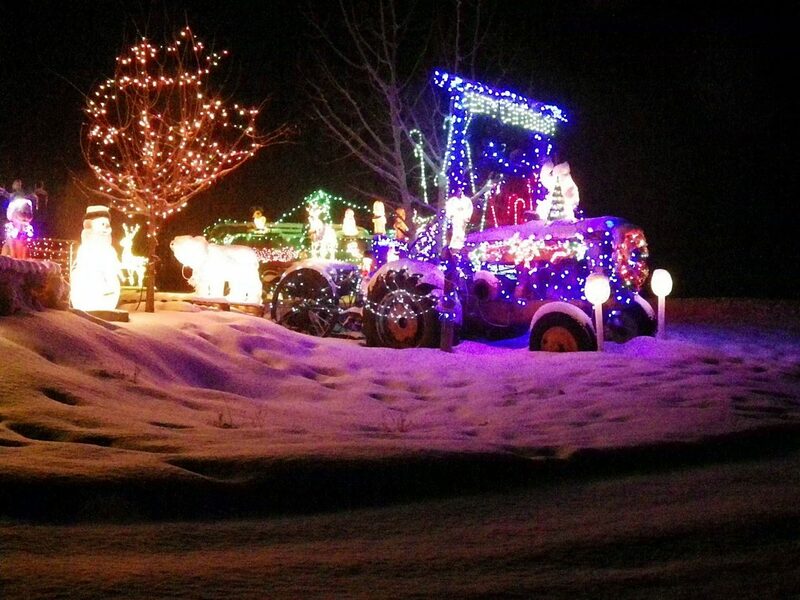 A holiday decorated tractor on the Stanko ranch near Steamboat Springs, Colo. The battle of the lights has begun. And I'm one of those that loves to drive the neighborhoods, looking for the winners. I've even rented a limo for a night time cruise of light envy. There's no better way to go, with a cocktail of choice, and a driver that knows the way past the best lights. Christmas lights are another proof that the Christmas spirit is alive and well. And the light tradition dates back … a lot farther than you might think. 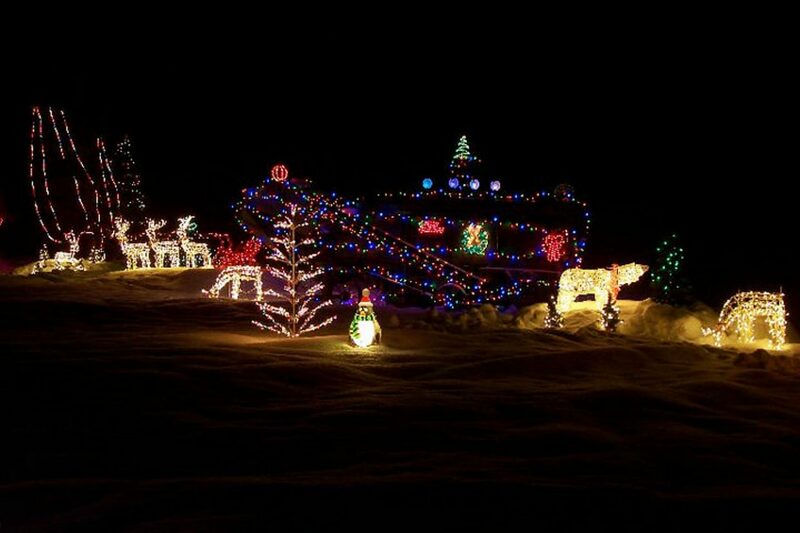 Lights have been used for winter festivities, dating back to 1184, when the light of a burning Yule log was used to ward off evil spirits during long winter nights or Winter Solstice. Christianity incorporated similar Yule traditions on Christmas Eve. In 1660, in Germany, history books share the first reference of placing candles on trees, and in 1747, the Pennsylvania Dutch may have created the first Christmas tree with the "lichstock," which was a large wooden pyramid lit by candles. And in 1878, the clip-on candle holder, used in trees, was invented. In 1879, Edison took it to the next level, with his lamps that he used to light up his lab, in a bid to win an electric contract with all of Manhattan. 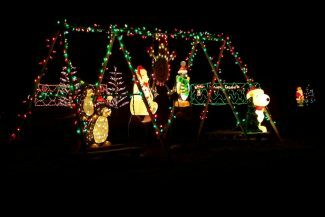 But that bid, was a turning point for Christmas lights. And in 1903, General Electric began selling strings of lights. The first White House Christmas tree to have electric lights was seen in 1895 and lit by President Cleveland. And the rest is history … we've been lighting up yards and streets since, and rural America is no exception. A long-time favorite in my childhood hometown, Steamboat Springs, Colo., is at the Stanko Ranch. Jim and Jo Stanko's Christmas display began in the early '80s with a string of blue lights on a small pine tree in front of their house, and each year after, it expanded to include lighted tractors, sheds, barns, wooden Santa's on skis, reindeer, trains and more. The neighbors made it a point to try to keep up with the Stankos. 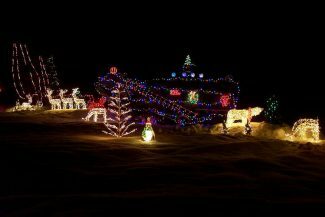 "They used to joke about getting their lights up first, or that there wasn't enough electricity," said Jo Stanko. 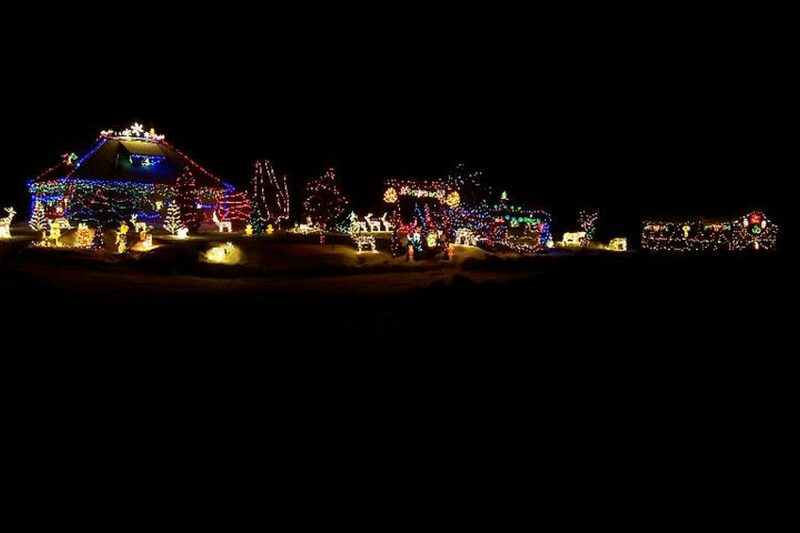 But the Stanko's took a hiatus last year from their lighted winter wonderland, and the neighbors were quick to put in their 2 cents of disappointment. "We had to this year, in self-defense," Jo joked. "It was the end of May, and they were still talking about the lack of lights at the Stankos." "We sort of gave up decorating inside because of our two cats, Trouble and Mischief. They thought the tree was their personal playground so for about eight years, we just put on lights, red bows and ribbon. They would play in it and also lay on the branches," Jo said. Good thing they weren't barn cats. 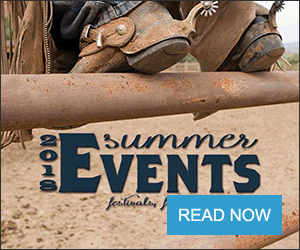 The Stankos are a century-plus ranching family in Routt County. Jim, who is the third generation to manage the Stanko Ranch, is in the process of handing the reigns over to the fourth generation, his son, Patrick. Peter Stanko Sr., started the ranch in 1907. The ranch, located just a few miles outside of Steamboat Springs, was officially designated a Colorado Centennial Farm in 2007 by the State Historical Fund. The Centennial Farm program was established in 1986 to recognize the important role that agriculture has played in Colorado's history and economic development. The Stanko family was also the recipient of Colorado's Aldo Leopold Conservation Award in 2010. The award is given annually in recognition of outstanding commitment to conservation. The Stankos take pride in tradition, be it Christmas, family, ranching, community, conservation, etc. "Conserving the Stanko Ranch has many benefits for Routt County as well as our family," the Stankos said. 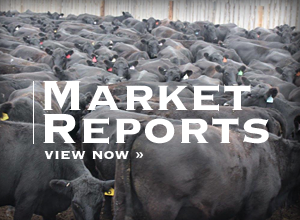 In 2016, Colorado Cattlemen's Agricultural Land Trust partnered with the Stanko family to conserve the final portion of the Stanko Ranch with help from the Routt County Purchase of Development Rights Program and the Upper Yampa River Habitat Partnership Program. "Long-term benefits to the family include the ability for the older generation to retire, permitting the next generation to step into the management position and hopefully allow the ranch to continue in the family for another century," the Stankos said, pointing out that a conservation easement, like this, allows landowners to ensure the land stays in agriculture, but still is passed on to the next generation. The Stankos were one of the first ranching families to utilize the PDR program when they conserved 141 acres in 2000. In 2014, they conserved the central portion of their ranch, donating a 152-acre conservation easement to CCALT. The family's third and final conservation easement protects an additional 363 acres, the remainder of their ranch, and completes their conservation legacy. And as the Stanko legacy continues, the community is holding them to the lighting of the ranch. Patrick — don't let us down.